From committing patches to the Linux kernel to releasing our own projects, we’re always looking for ways to participate in the open source community. You can find all of our open-source software on Github, but some of the most important ones are listed below. 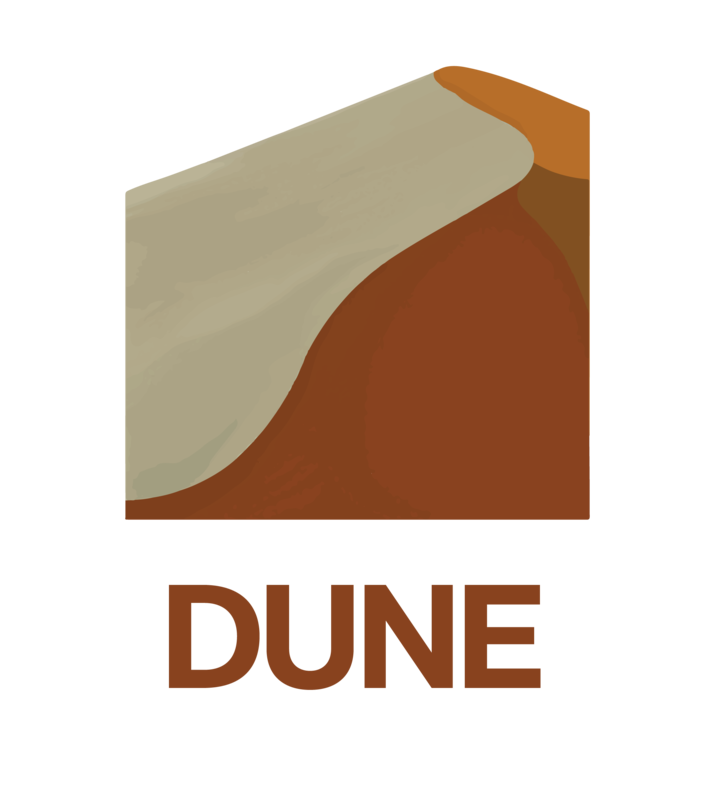 Dune (formerly Jbuilder) is a composable build system for OCaml.  Base replaces the standard library that ships with OCaml. It is well-tested, performant, and fully portable.  Core is an overlay for Base that greatly expands its functionality. As a result, Core has more dependencies than Base and its APIs evolve more quickly.  Async is a library for asynchronous programming (like networking or disk I/O). 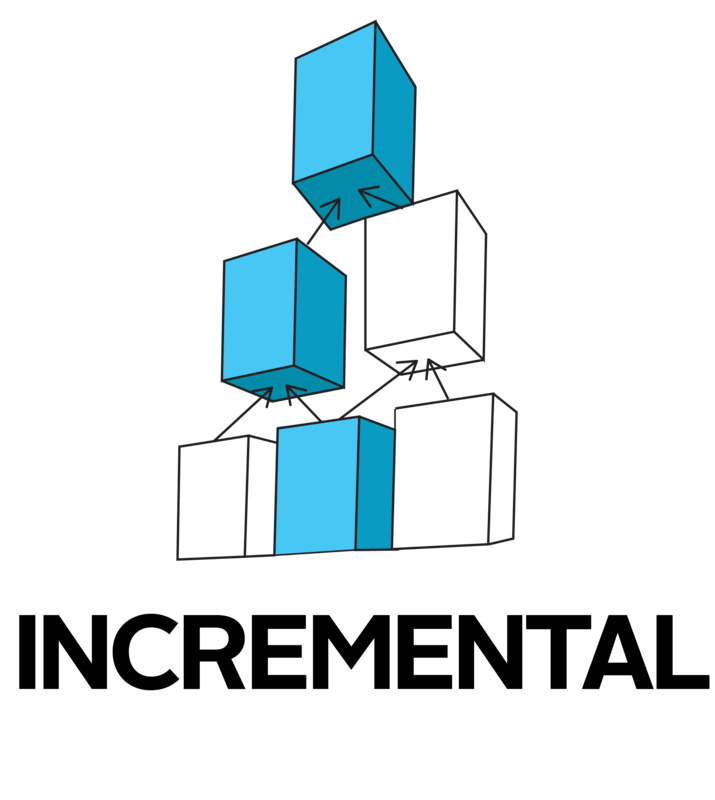 It relies on non-preemptive user-level threads and first-class blocking operations expressed in the type system. A library for building declarative, responsive web UIs using Incremental. 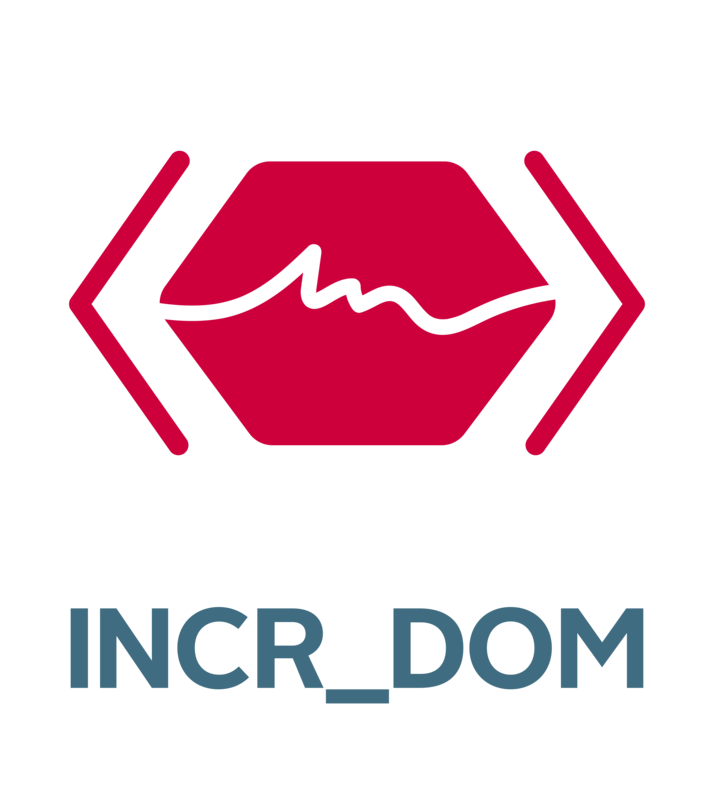 Incremental is a library for building self-adjusting computations, or computations that can be updated efficiently when their inputs change. 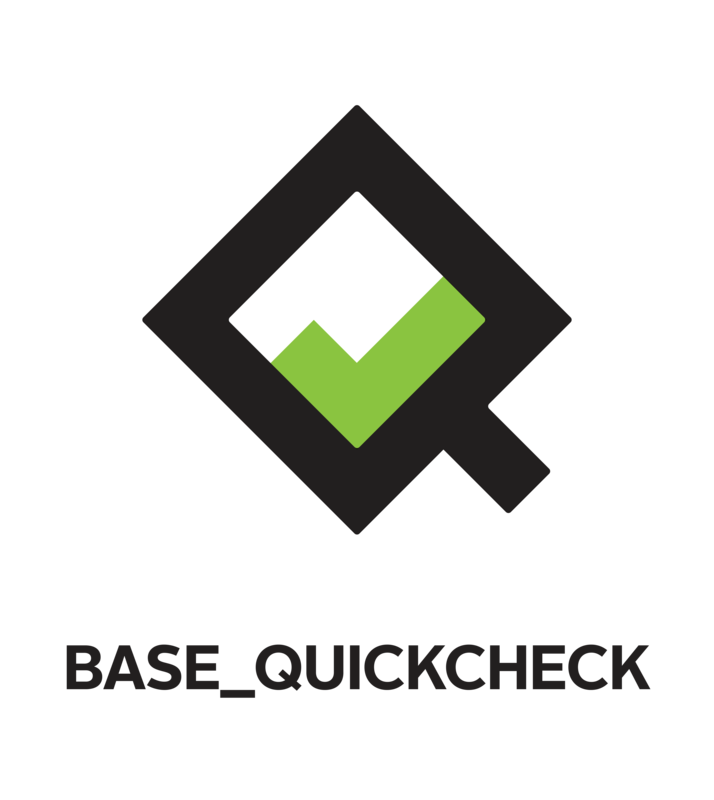 Base_quickcheck is a library for randomized, property-based testing. It is designed for compatibility with Base. If you're interested in working at a place where functional programming meets the real world, then apply for a job at Jane Street. Jane Street engineers have been publishing in-depth explorations of topics in OCaml and FP for more than a decade on the Tech Blog. Help shape the future of Base by joining our community today! Read more about contributing to Jane Street Open Source.